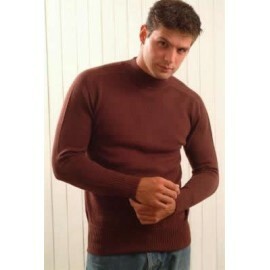 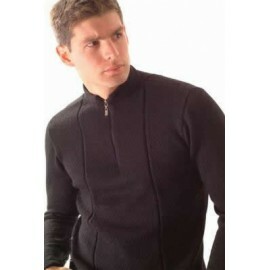 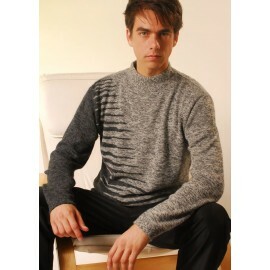 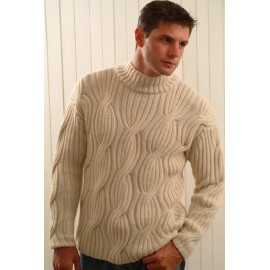 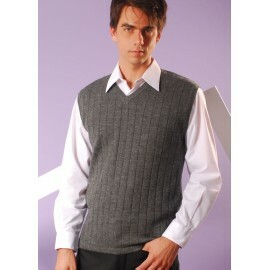 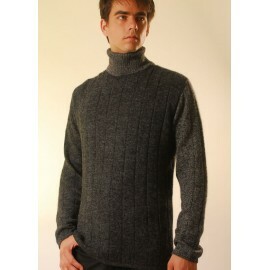 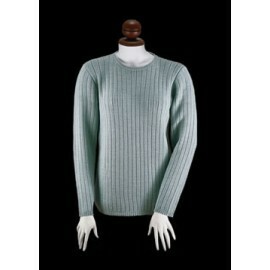 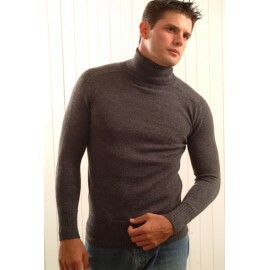 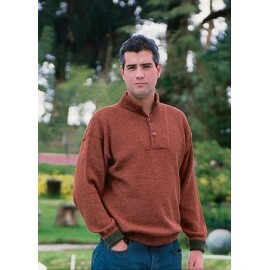 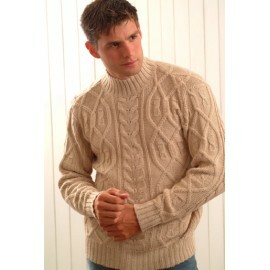 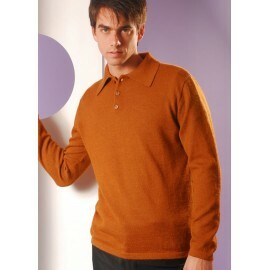 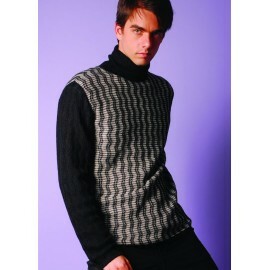 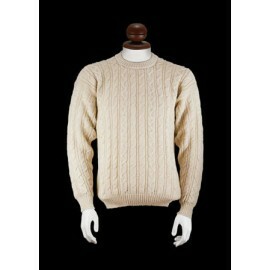 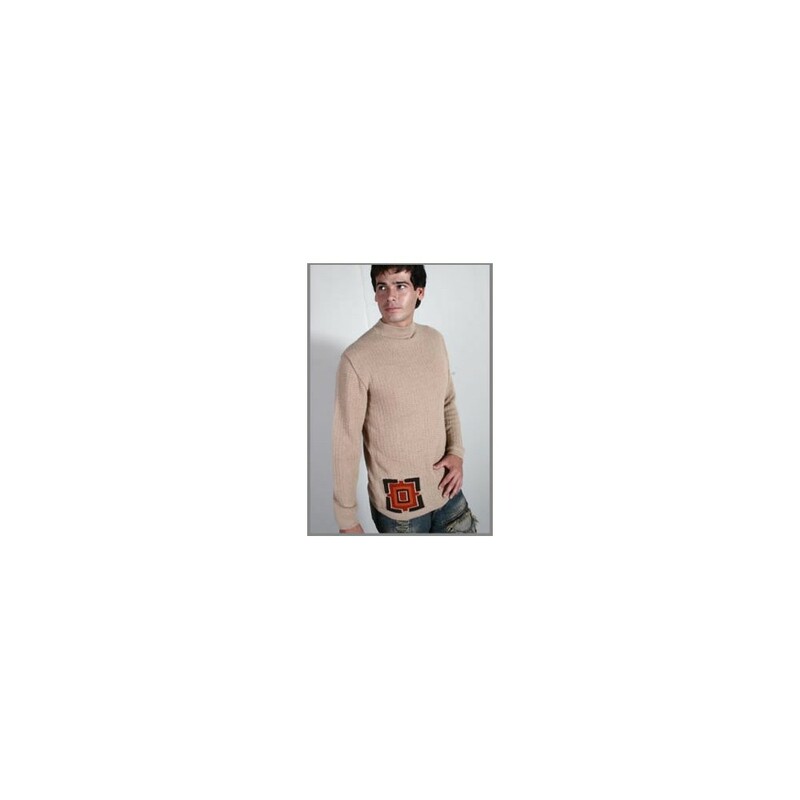 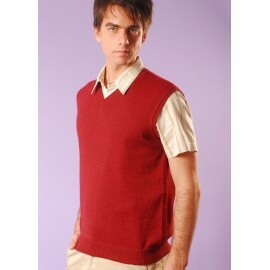 This soft and warm Alpaca mock neck sweater is a winter must have. 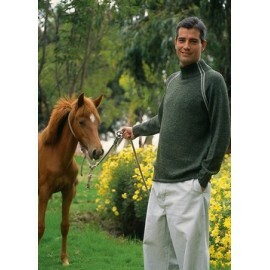 This soft and warm Alpaca mock neck sweater is a winter must have. 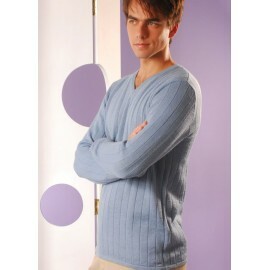 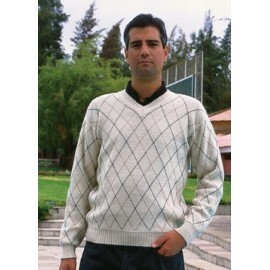 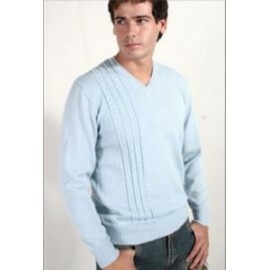 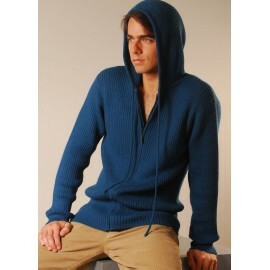 This essential sweater goes with everything, casual or dressed up. 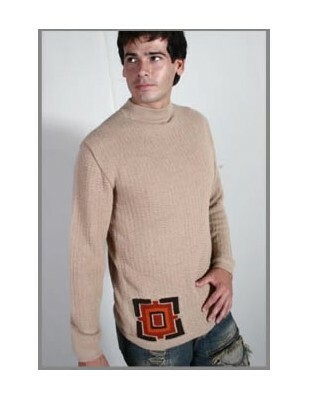 Using a warm design with natural colors and tones for you to enjoy. 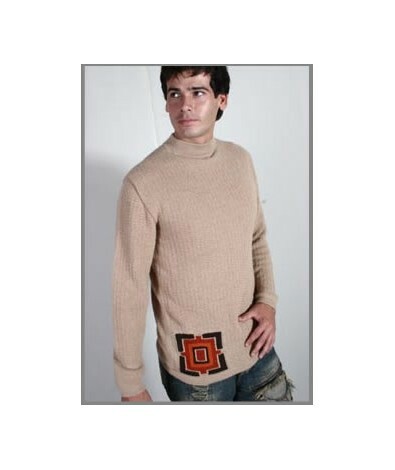 The Alpaca is a natural indigenous animal of mountainous regions of the Peruvian Andes. 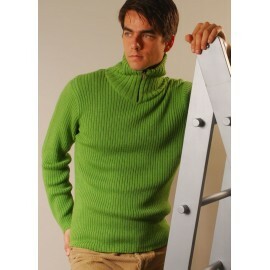 The best in alpaca wool for the world.